Have Your Treasure Chest Package From $99 Only!! 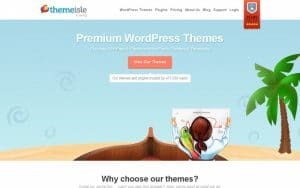 Have Zerif Pro – Business WordPress Theme As Low As $67 Only! !